Simply One of a Kind: Sentiment takes centre stage! At Less is More it's One Layer time and the emphasis is that the sentiment should be predominant! It's computer generated and as the font has little white spots in the letters, I embellished these on the MOTHER word with tiny gems.The flourish stamps are from Artemio. 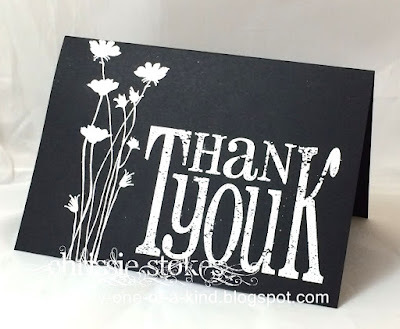 Here I used a Lili of the Valley sentiment stamp paired with a flower silhouette stamp from Unity! They were stamped with Versamark and embossed with Bright White EP from WOW. I did try it with clear embossing powder on the flowers but I prefer this version, what do you think? Finally a card which is just sentiment and nothing else! It will be good to be back home this week after running my grandchildren to swimming and choir and brownies and goodness knows what else after school for the past week! I must say my daughter does a marvellous job looking after them and doing a full on job as well! The builders doing her loft conversion really cleared up after themselves well, but the dust does get everywhere! Now I'm looking forward to a quiet week! WOW!!! 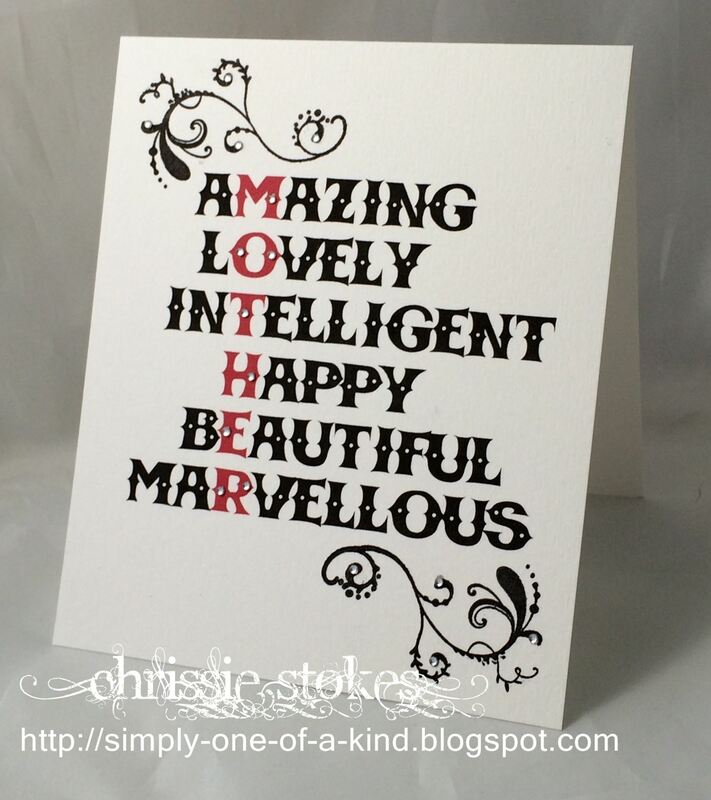 swooning over that top Mother sentiment one; it is so clever! The drama of the black and white is fabulous and I agree with you, I think the white embossed flowers are super. Then we get the elegance of the white and silver card. All so different and all very inspiring. 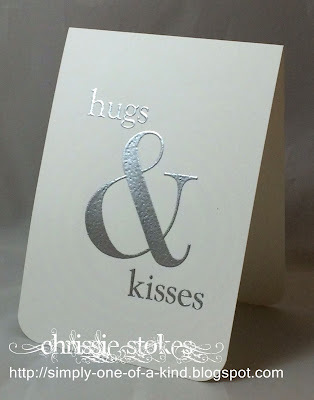 That first card is so clever and so effective, Chrissie! 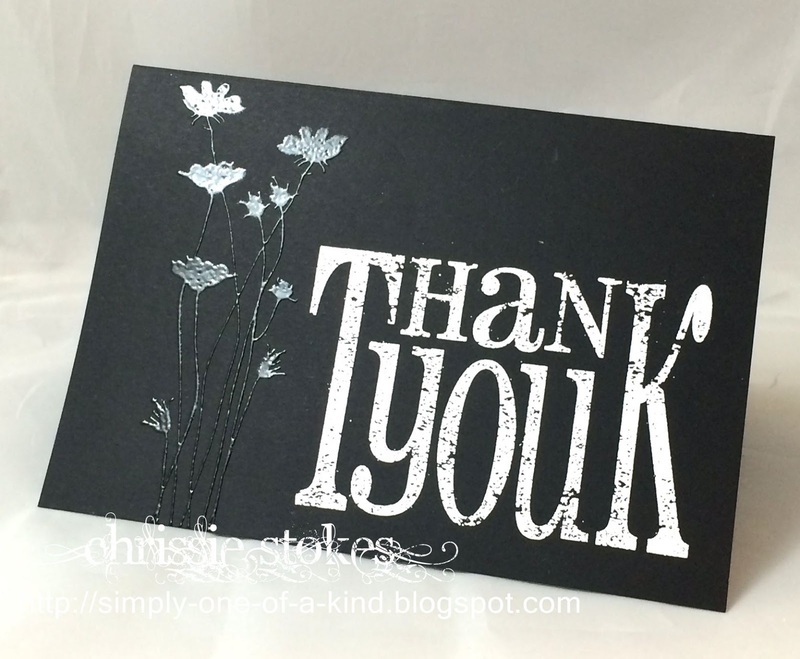 Love the bold thank you with the white embossed flowers and the final card is just CAS perfection :) A great selection as always. I hope you have a bit of time to relax this week - it sounds like you deserve it! Wow! I am in love with that Mother sentiment. All of tehse kids are stunning. A trio of loveliness, Chrissie!!!! 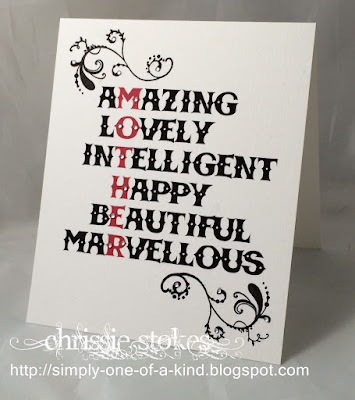 The first card is so stunning and would make any mom's day - so cleverly done!!! Love the black one with the lovely bold sentiment and the little flowers - both look great to me!!!!! And the third one is just such striking simplicity - beautiful!!!! Hope your weekend is great!!! Fab cards Chrissie and a fab challenge! So are you - and so are all of your cards. I am sending you back all of your words! Oh my goodness, all of them are gorgeous! Card 1 is a very cool design, and I do love the impact of the white embossed version of card 2, very striking, but card 3 is possibly my favourite - SO elegant and 'wow'. Love it! Great collection of cards, Chrissie. I think you deserve a rest now! These are beautiful! 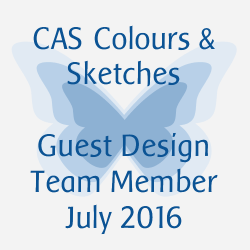 You have a great eye for design! Awesome cards Chrissie. Love the first one. Your cards are beautiful; favorite is the first; what a great sentiment! Wish you a quiet week with enough time to go over all the great moments with your grandchildren! What inspiration you have for us. Gorgeous Chrissie. I just love that MOTHER sentiment and how clever you were to use a second color. Fabulous sediments! I do like the last one with the humungous ampersand. 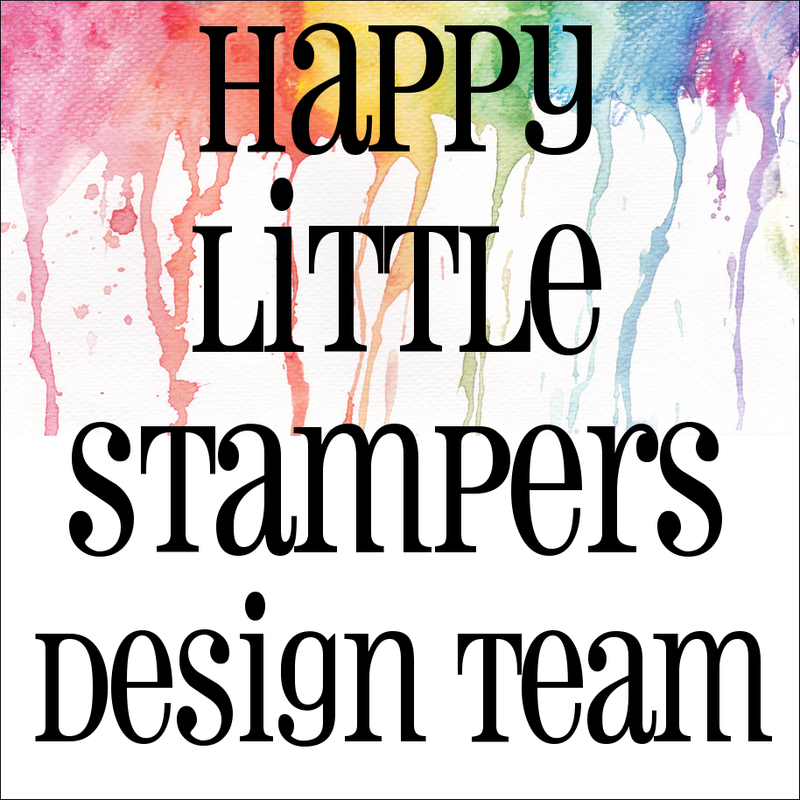 I love the first card and wondered where you got the stamp til I read on! I like the striking ampersand one too.